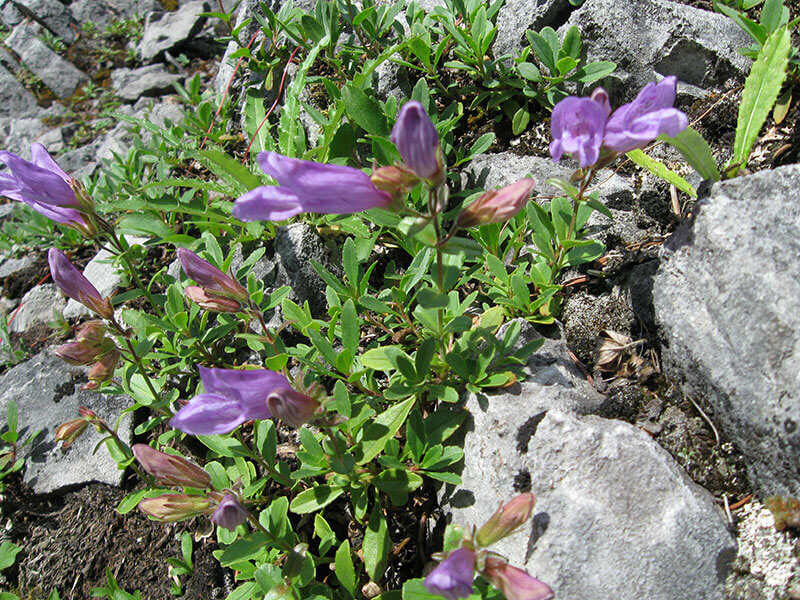 The City of Calgary’s Wildland parks protect many native plants. On this course you re-acquaint yourself with our local, edible plants and the introduced wild species. You will come away with knowledge of at least 4 native plants, their uses, their role in nature and the habitat they grow in. Regain your wild spirit. Give yourself the gift of deeper knowledge, about our local wild places. Adult hiker over the age of 18 years. I had the pleasure of joining you for your March 26th, Sunday Edible Plant Walk. I was most impressed! You have an obvious passion for plants, speaking about them with obvious fondness and awe, and a deep respect for First Nations culture. As well, you convey information about trees, shrubs, and flowers in an engaging way. Thank you for using your time and energy on behalf of the natural world. 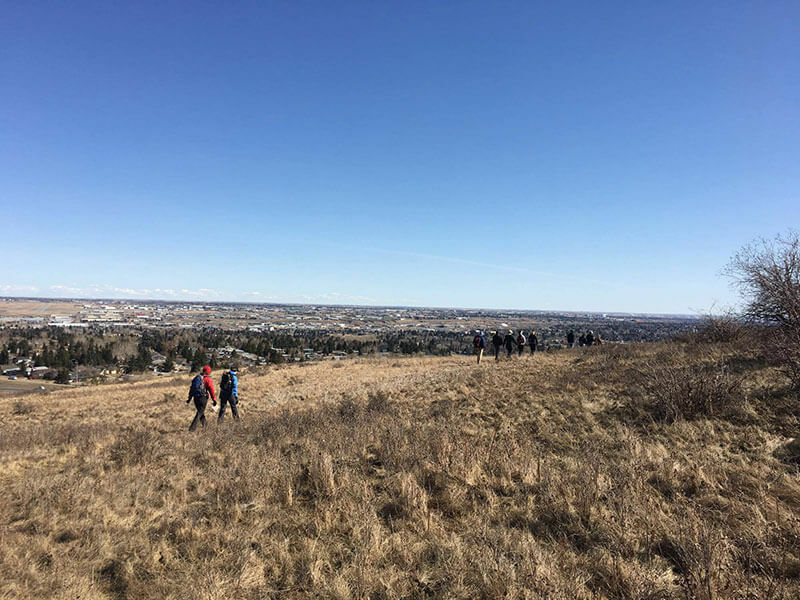 Hi Julie, Jola (May) here (403-804-8626 cell), I’d love to join your outing for Sun Apr 9 Bowmont, Sun May 7 Weaslehead, Jun 4 Black Diamond “The Stop Cafe” (9:30-2:00) forage & harvest walks. please inform me of the cost involved. and any other details that would be helpful to know. 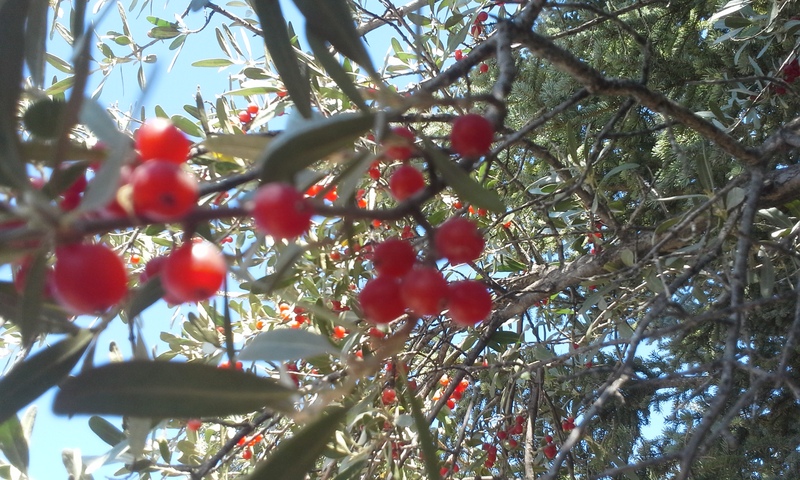 Are there any Edible Plants walks planned for this year? Hello Diana, our next program is June 11th. Please send me an e-mail to info@full-circle-adventures.com and I can give you all the details. We are slowly changing our programming format and the website. My apologies for the tardy reply and thank you so much for your interest! Thank you for signing up Michelle!